As a former teacher and Student Council advisor, I appreciate what overload all teachers are on and especially club advisors! Ask us to take the extra work off your plate making your event planning much easier — no more begging for volunteers, no more coming in early to decorate or staying late to clean up! Go home and relax after your big event! 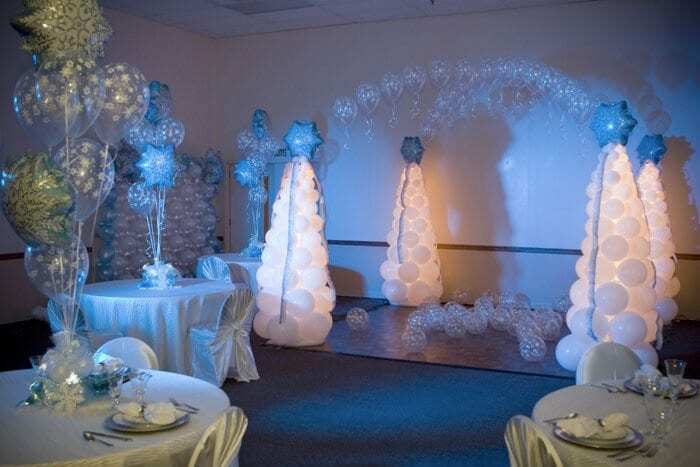 We are specialists in creating prom décor so you don’t have to buy expensive cardboard items from the catalogs or spend frustrating hours constructing it. Above the Rest creates custom-made décor to match your theme paying close attention to your committee’s wishes and budget, whether it’s large or small. The gallery below is just a glimpse at decor we have created. We invite you to look at this and the other galleries, then please call us at (865) 719-8110 or contact us online to see just how we can best serve you. 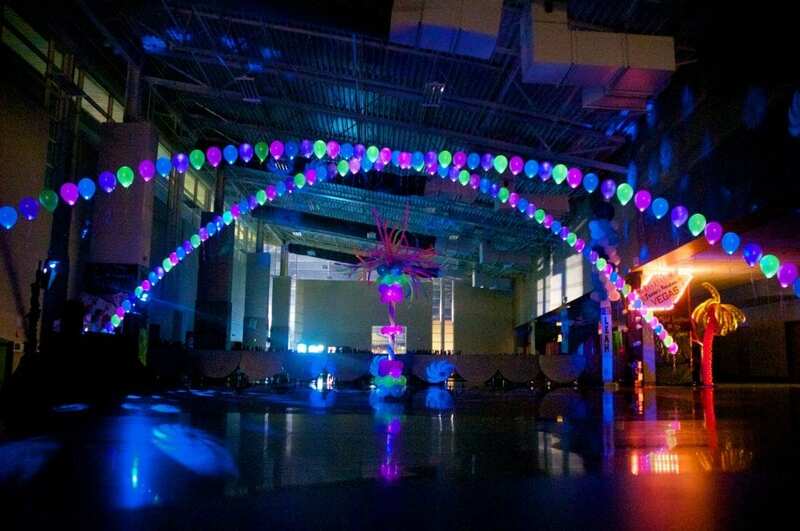 Just ask— you’ll probably be surprised what we can create with balloons, fabric and lighting! 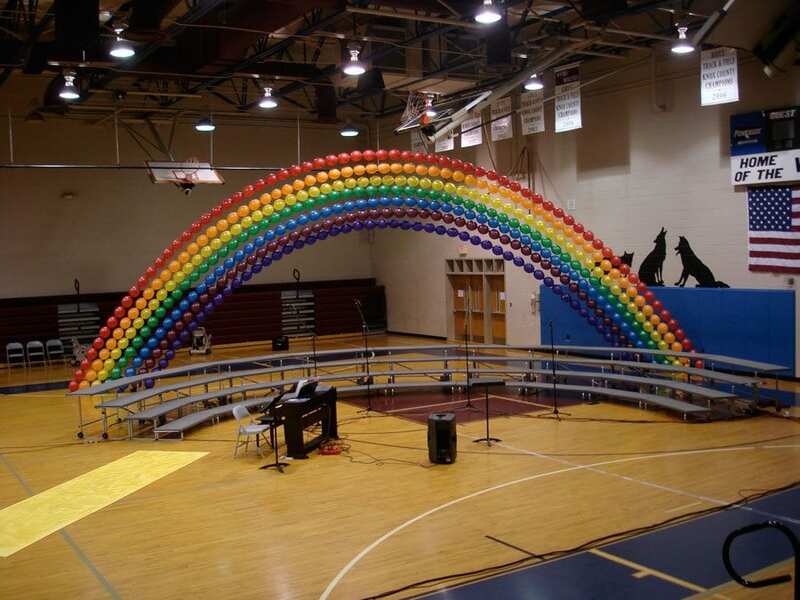 From centerpieces to hiding support columns, balloon decor creates magic! Tired of putting together expensive cardboard props? We can create props for you!